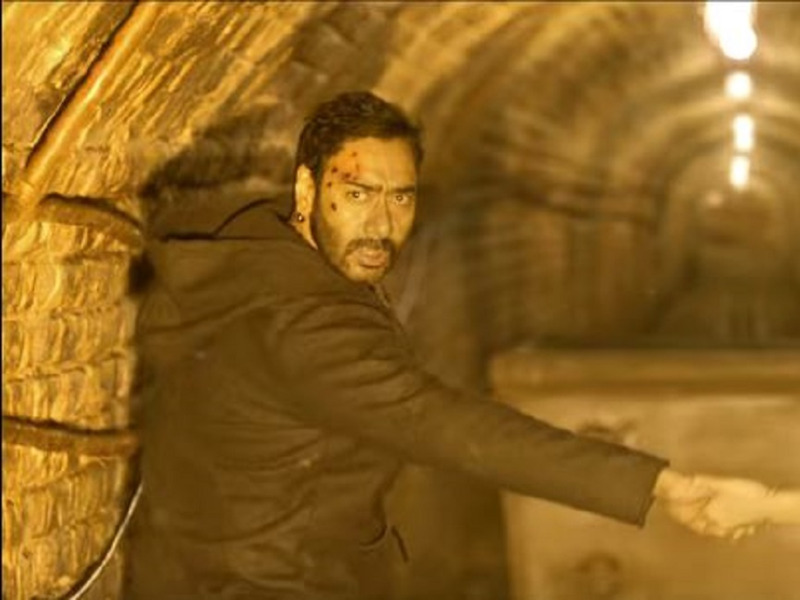 The second trailer for Ajay Devgn’s Diwali release Shivaay has hit the net. 3. Is directly opposite one of the biggest releases of the year. Despite all of this, both the trailers have been cryptic at best. There are certainly some sweet visuals to go with the ominous-sounding song that’s accompanying the trailer this time. Hopefully, it would be a trip worth taking to the theatres.